What I love about this deal – aside from the price! 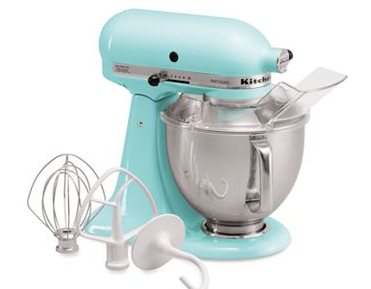 – is that all the colors are included on the Artisan and Pro mixers. Which color is your favorite?